Width is 80 cm, 1 open shelf, top plate and body is 18 mm melamined cheap board, feet are 7 cm height gray painted metal. 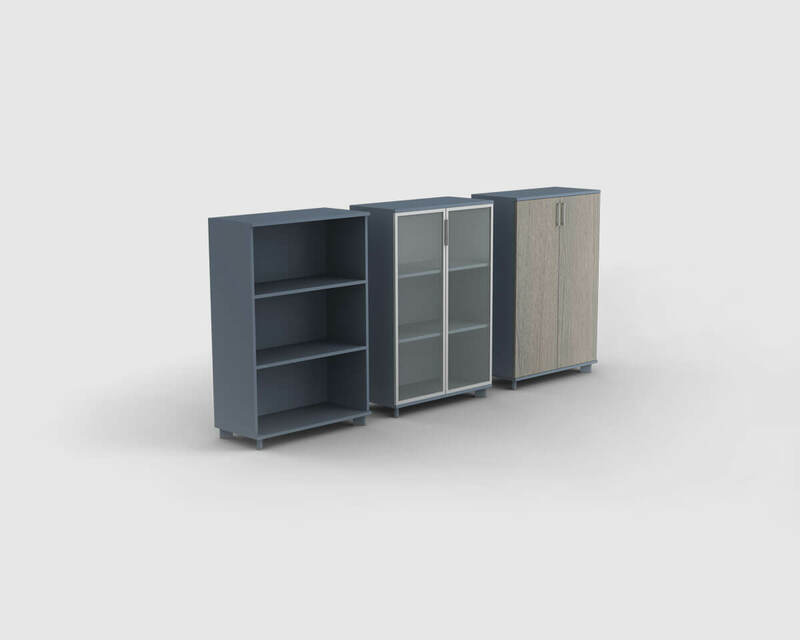 Width is 80 cm, aluminium framed glass cabinet door, 1 shelf, top plate and body is 18 mm melamined cheap board, feet are 7 cm height gray painted metal. Width is 80 cm, 18 mm melamined cheap board cabinet door, 1 shelf, top plate and body is 18 mm melamined cheap board, feet are 7 cm height gray painted metal. Width is 80 cm, 2 open shelves, top plate and body is 18 mm melamined cheap board, feet are 7 cm height gray painted metal. 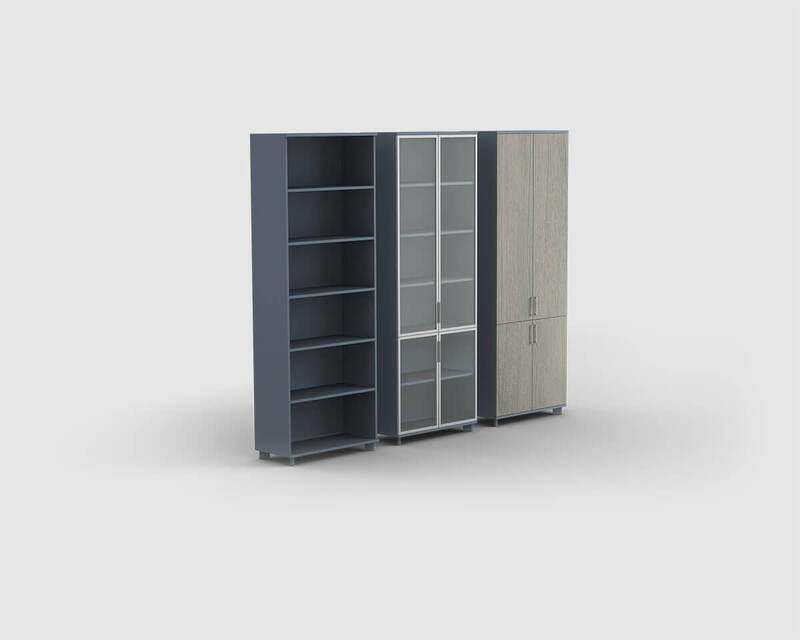 Width is 80 cm, aluminium framed glass cabinet door, 2 shelves, top plate and body is 18 mm melamined cheap board, feet are 7 cm height gray painted metal. 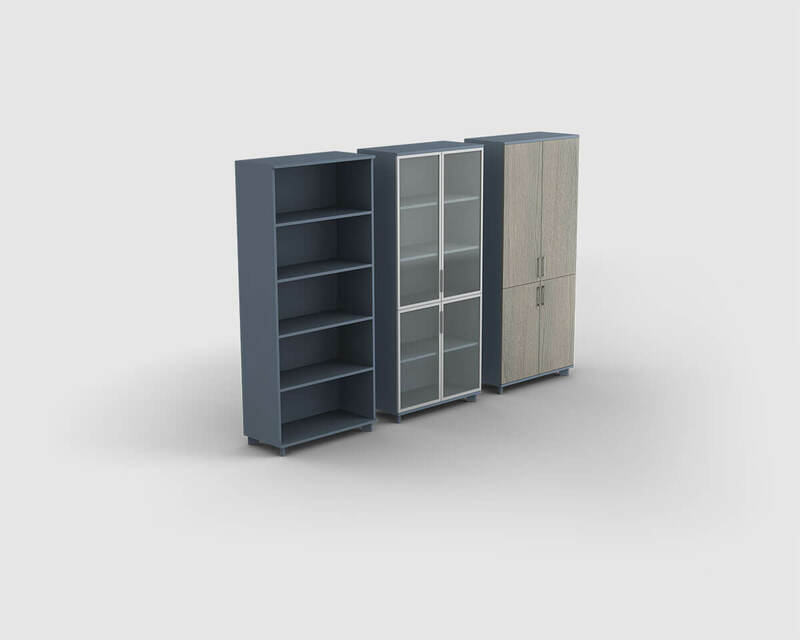 Width is 80 cm, 18 mm melamined cheap board cabinet door, 2 shelves, top plate and body is 18 mm melamined cheap board, feet are 7 cm height gray painted metal. Width is 80 cm, 3 open shelves, top plate and body is 18 mm melamined cheap board, feet are 7 cm height gray painted metal. 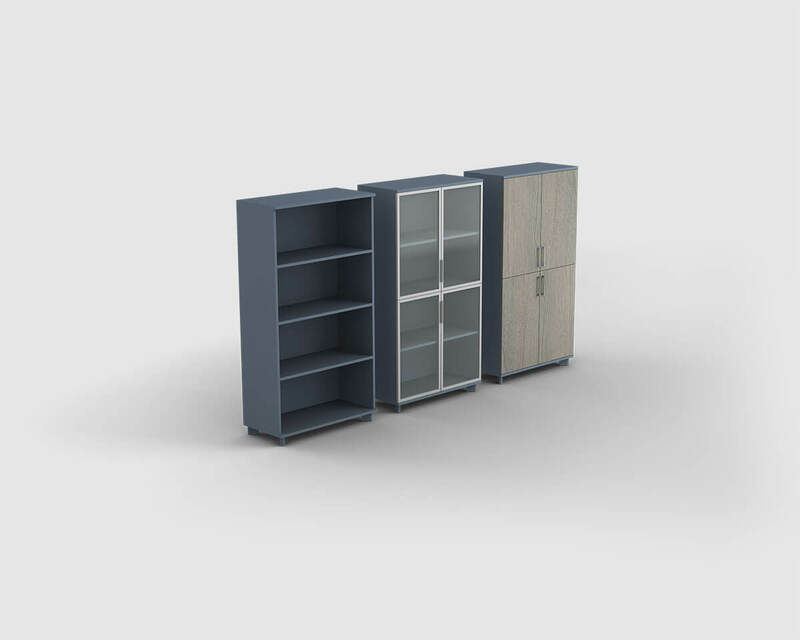 Width is 80 cm, aluminium framed glass cabinet door, 3 shelves, top plate and body is 18 mm melamined cheap board, feet are 7 cm height gray painted metal. 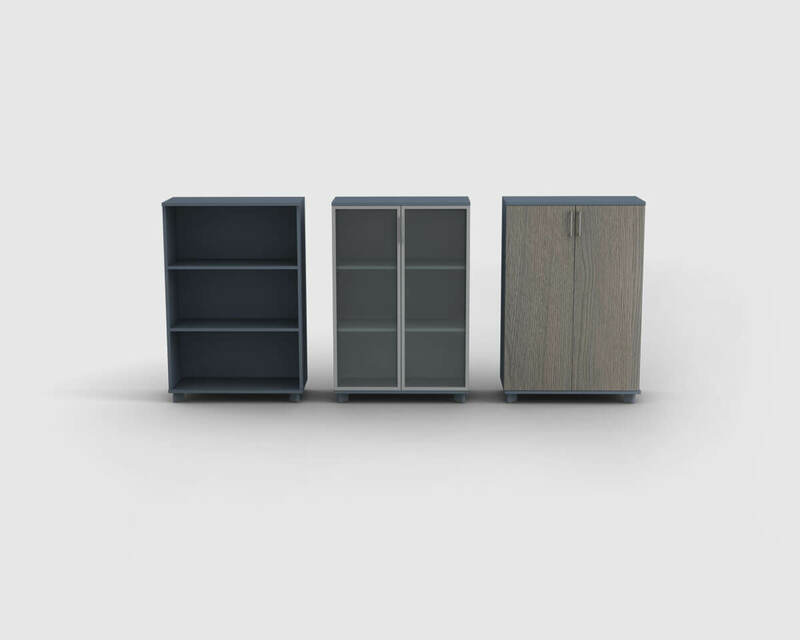 Width is 80 cm, 18 mm melamined cheap board cabinet door, 3 shelves, top plate and body is 18 mm melamined cheap board, feet are 7 cm height gray painted metal. 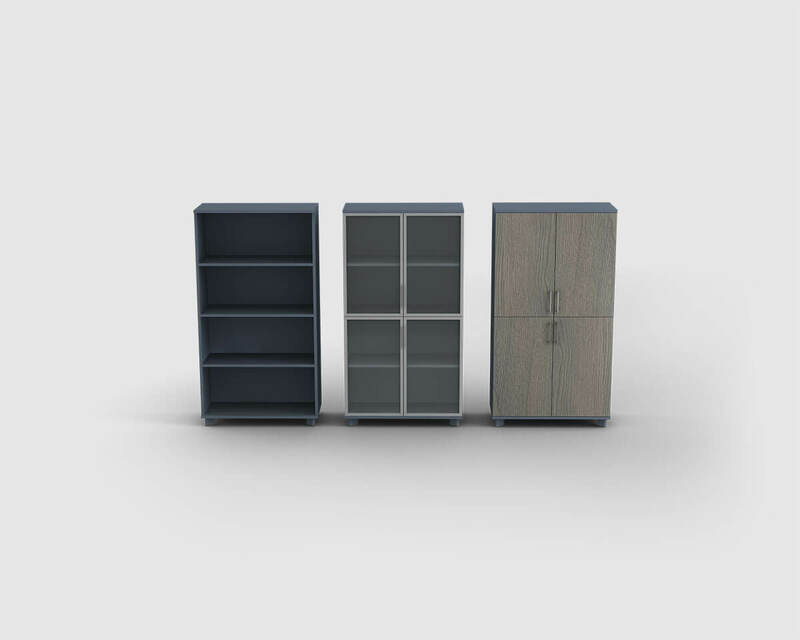 Width is 80 cm, 4 open shelves, top plate and body is 18 mm melamined cheap board, feet are 7 cm height gray painted metal. 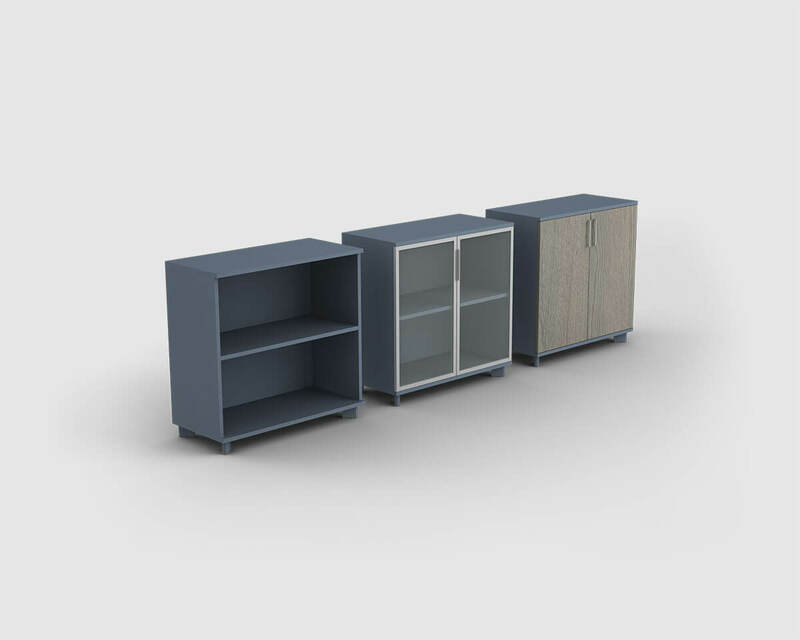 Width is 80 cm, aluminium framed glass cabinet door, 4 shelves, top plate and body is 18 mm melamined cheap board, feet are 7 cm height gray painted metal. Width is 80 cm, 18 mm melamined cheap board cabinet door, 4 shelves, top plate and body is 18 mm melamined cheap board, feet are 7 cm height gray painted metal. Width is 80 cm, 5 open shelves, top plate and body is 18 mm melamined cheap board, feet are 7 cm height gray painted metal. 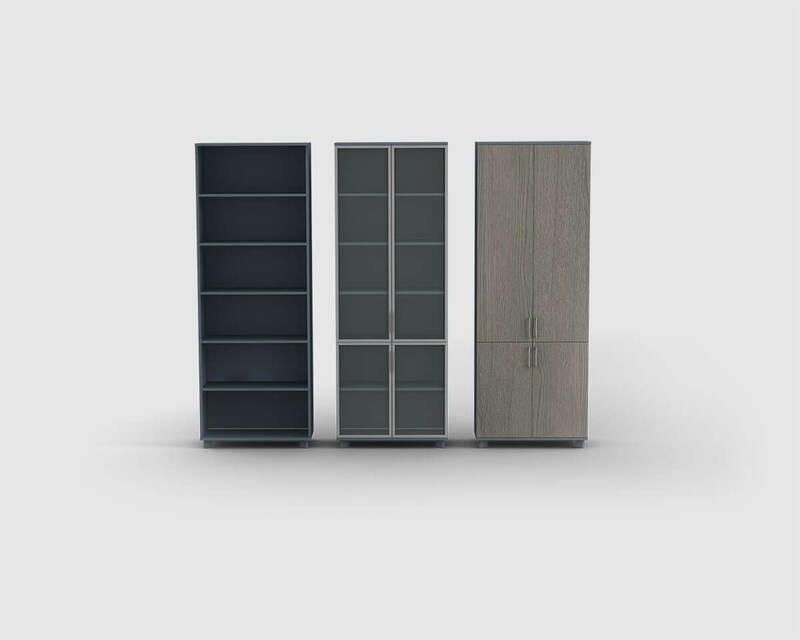 Width is 80 cm, aluminium framed glass cabinet door, 5 shelves, top plate and body is 18 mm melamined cheap board, feet are 7 cm height gray painted metal. 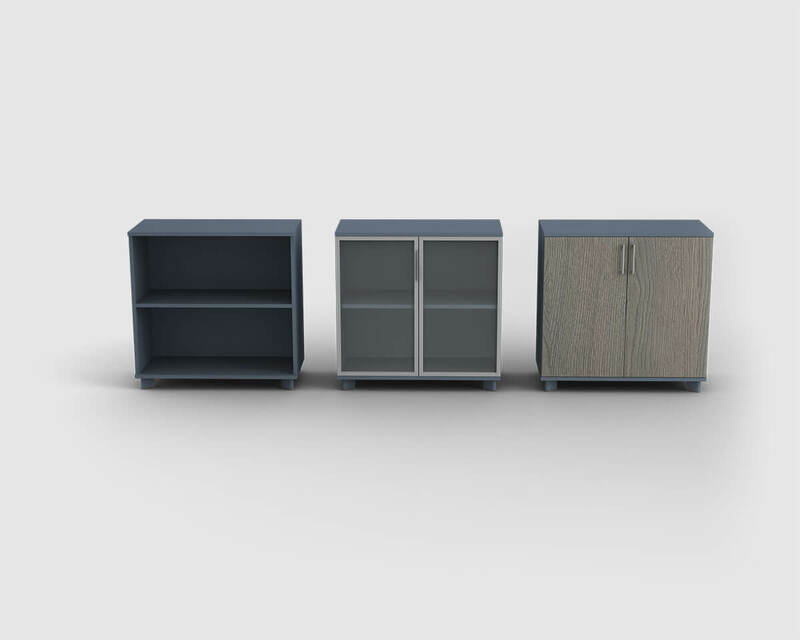 Width is 80 cm, 18 mm melamined cheap board cabinet door, 5 shelves, top plate and body is 18 mm melamined cheap board, feet are 7 cm height gray painted metal.